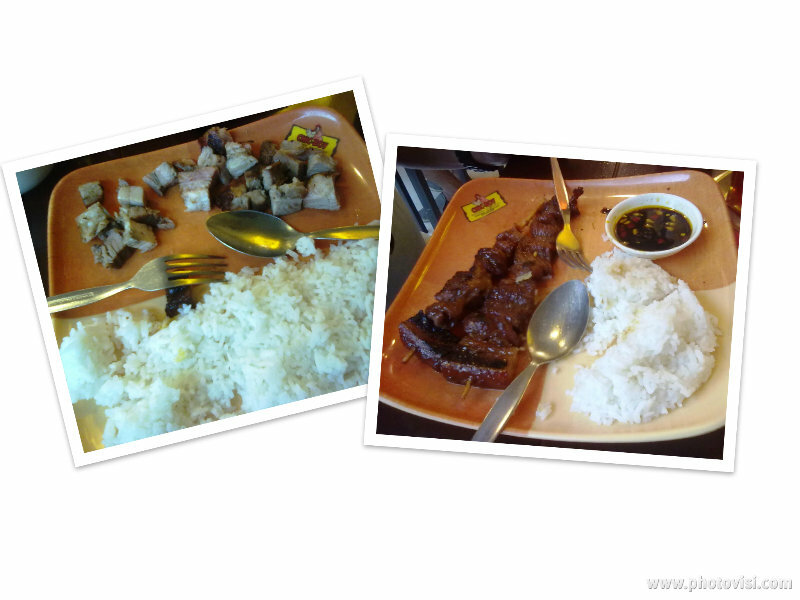 Home / Chic-Boy / Food / What Makes Chic-Boy Special? 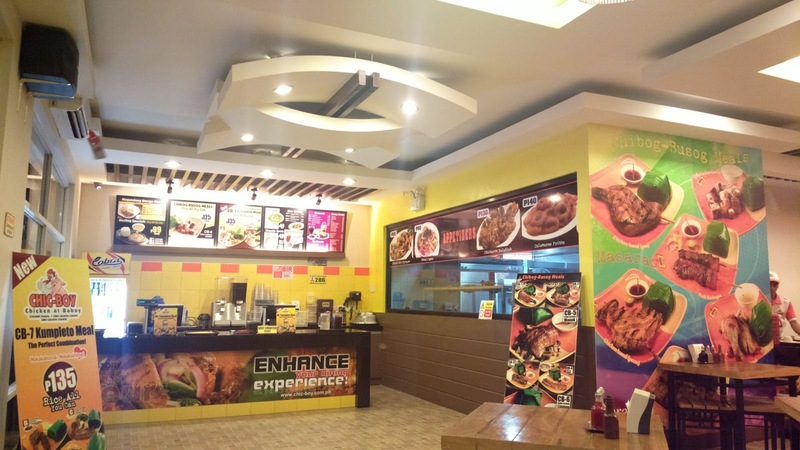 I’m not referring to the usual chick’s magnet when I say “Chicboy.” I’m talking about this rising chain of restaurants in the Philippines. 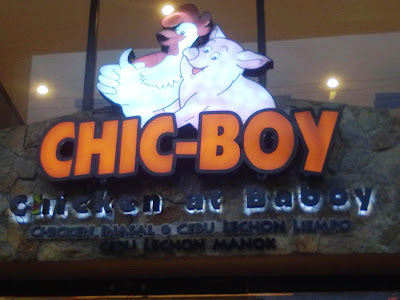 But what makes Chic-Boy special enough for you to patronize it? See the list below. Like its counterparts (other restaurants offering the same menu of chicken inasal or grilled), Chic-Boy offers unlimited rice to certain dishes on the menu. 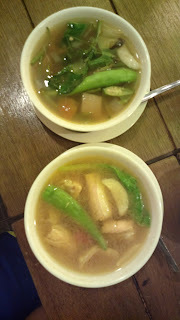 You can pair it with unlimited ice tea drink as well. It’s not allowed to share unlimited rice and drinks, but I know some people can still find a way. The name of the restaurant was coined from these two main dishes. Unlike other similar restos which offer only chicken, Chic-Boy has chicken and baboy (pork meat) to boast. Many love free soup before each meal. I can scoop empty several mini-bowls of soup myself. It’s free at Chic-Boy. It’s both cool and not cool at the same time especially if you hear the same Chic-Boy theme song playing over and over again. But it’s a cool song when you first hear it. These are more are some of the reasons why you will love Chic-Boy. Enjoy!